Cutting out animal products from your diet can be difficult when you fancy going out for a meal or grabbing a snack with your coffee. 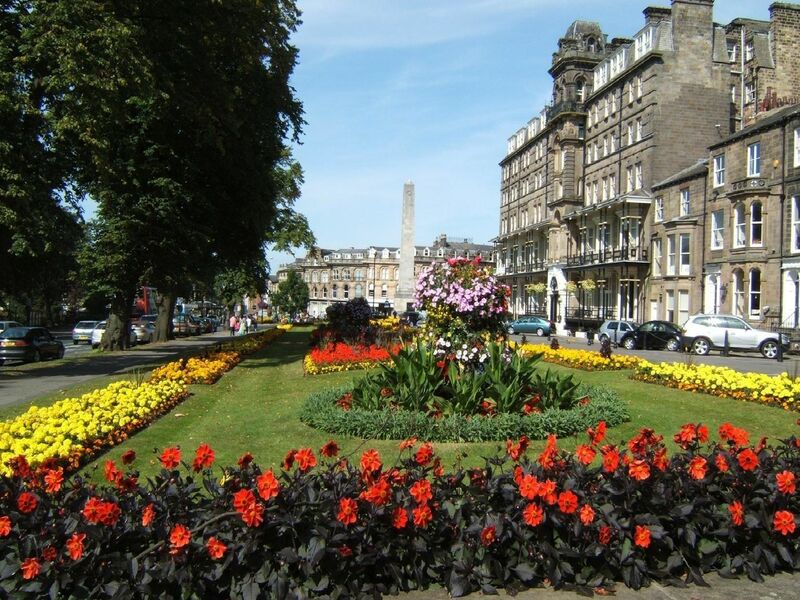 But Harrogate has much more to offer vegans than meets the eye. In no particular order, here are ten of the best restaurants and cafes for plant-based yummy-ness in the town. Zizzi has a whole separate menu just for vegans and it isn't all just hearty salads. The chain offers its customers delicious vegan pizzas and pasta dishes as well as a range of vegan desserts! This independent business has been leading the way for vegan goodness for years. 'Whether you're looking for a quick snack from the shop on James Street or a proper sit down meal at the restaurant on Station Parade - they've got you covered. Wagamama has been bringing us the variety of oriental foods for a long time but what some customers may not have realised is that many of the dishes by their nature are suitable for vegans - just ask your waiter for more info! In the market for a pizza? Can't eat cheese? No problem. This lovely indie has got you covered, they have great deals on their pizzas and plenty for vegans and veggies to choose from.